The no. 1 source for vending machines, office coffee, and micro-markets in Orlando and Central Florida. 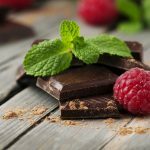 Complete refreshment services provider able to deliver impressive, morale-boosting break room refreshment in Orlando and Central Florida. 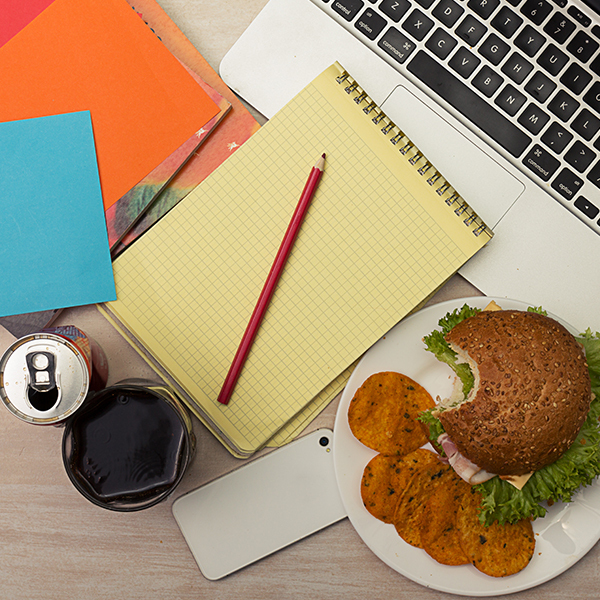 Create a winning employee culture by meeting refreshment needs onsite. Professional break room consulting backed by experience — that is what The Vending Station offers Orlando and Central Florida businesses. We have been in business since 1995, locally owned and operated. We offer a full range of break room services so that when you need a customized solution, we can create the perfect program. It’s time to boost productivity, drive up morale, and create an employee-rewarding atmosphere with the best refreshment services. Ensure employees and guests can easily use the break room equipment by allowing mobile payments. Online equipment and real-time reports present a honest snapshot of what is selling at your location. Investment in online machine tracking and data management systems to bring better service to our customers. Green efficiencies, from reducing vehicle emissions to installing low-energy LEDs, help our business and world. Utilizing a prekitting technology in our warehouse, we have deliveries ready before the day even starts. 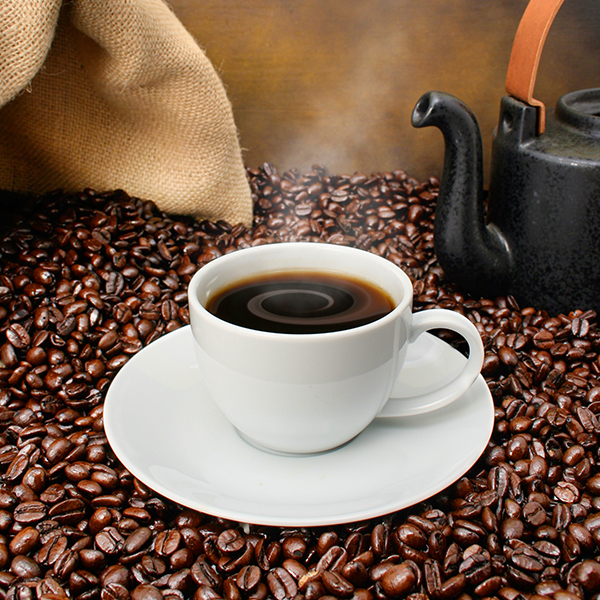 Our office coffee service solutions rival cafes in the Orlando and Central Florida area, bringing employees back to the break room instead of leaving the premises. We have all the elements you need from single-cup brewers to flavored creamers and sugars. Made locally, our Market Express fresh food uses top quality ingredients for a rewarding taste. We make all our own food, from the sandwiches in the vending machine to the gourmet salads in the micro-markets to the BBQ catered to your location. It’s how we ensure our Orlando and Central Florida customers get the freshest, best tasting food available. 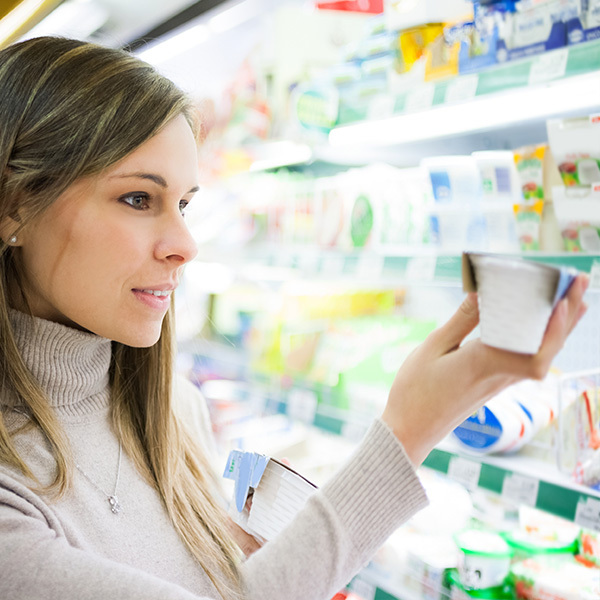 The open concept micro-market offers more refreshment options any time of day using a self-checkout kiosk. Deliver a cafe experience in your break room using innovative equipment and the best coffee options. Pantry service makes offering employees free food and drink in the break room worry-free. 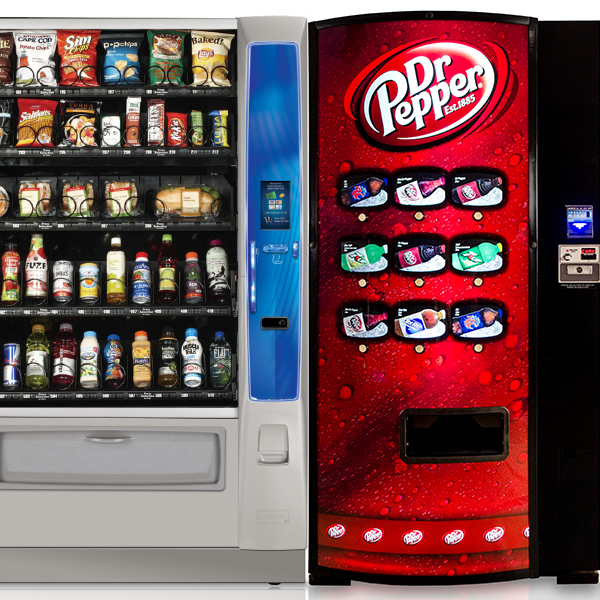 State-of-the-art vending machines deliver the snacks and drinks that will keep employees refreshed. With The Vending Station, enjoy all the service lines and product solutions you need from one provider. 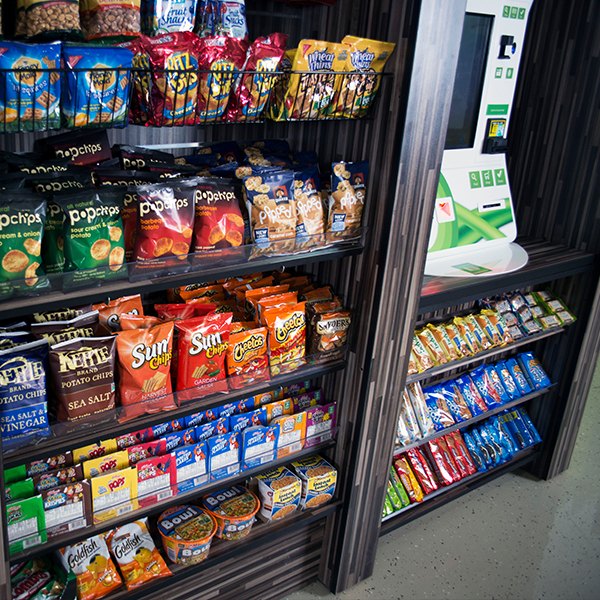 Create an impressive and morale boosting break room with services from The Vending Station at (888) 329-0282 or service@thevendingstation.com.